Get In The Loop – Join Today! OODA is comprised of a unique team of international experts capable of providing advanced intelligence and analysis, strategy and planning support, risk and threat management, training, decision support, crisis response, and security services to global corporations and governments. 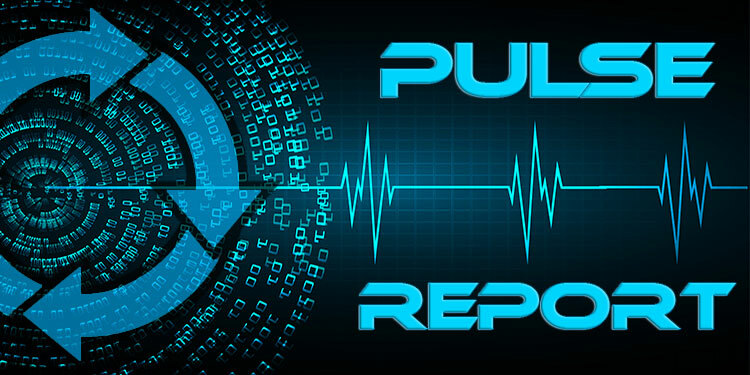 The free OODA Daily Pulse Report provides a detailed summary of the top cybersecurity, technology, and global risk stories of the day. Subscribe today! Copyright © - All Rights Reserved.